Don't forget to stay hydrated between games, especially with Oktoberfest around the corner! 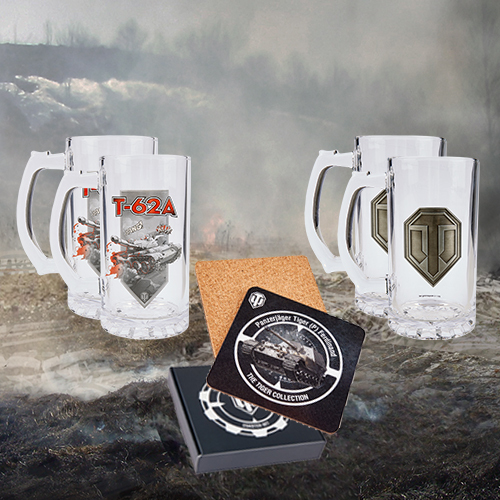 Don't worry about the logistics though, our friends at the Wargaming Store have thought about everything with three new bundles featuring a collection of coasters inspired by the Tiger tank family and some World of Tanks branded steins! 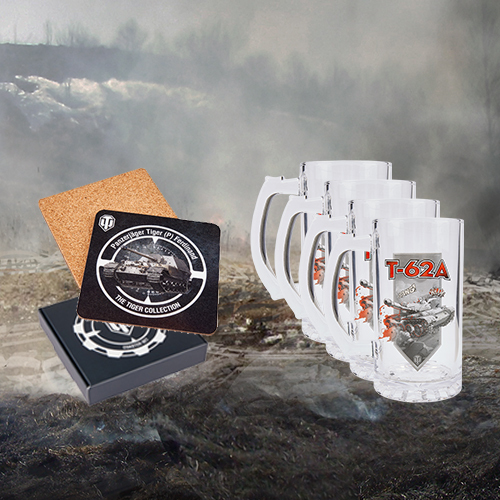 Hurry though, as Oktoberfest ends on 7 October, and so do our offers! 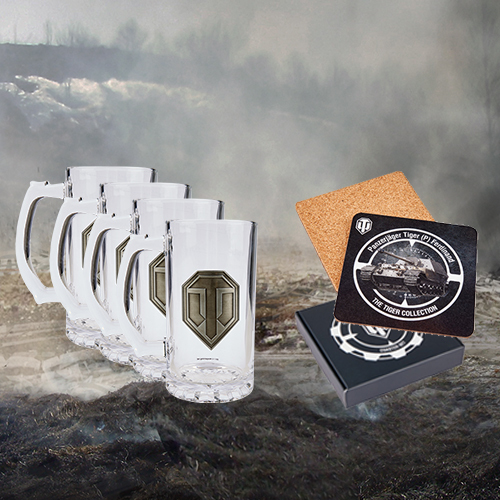 Drink responsibly and roll out!